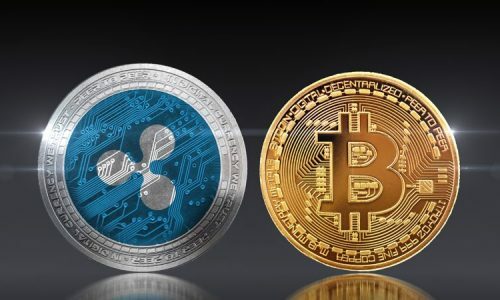 With the ever-growing spread of digital currency and cryptocurrency, different cryptocurrency coins have been hitting the net with their unique features and advantages towards each other. But there seems to exist this close and common attribute in crypto coins and their capabilities. In every industry, there is always a tight competition between brands of similar interest especially when the market is potential. This also exists between Litecoin and bitcoin. Different people have their own personal views on why Litecoin has the potential to overtake bitcoin. So let’s address this topic from an in-depth analysis of Litecoin and Bitcoin. Bitcoin is a visual currency or an electronic cash system for transactions. These transactions, through the help of cryptography, are recorded in a ledger called blockchain technology. This technology has been a valuable asset for bitcoin miners and also to those exchanging bitcoins. Bitcoin has been existence since 2008 but was released to the public in 2009 by Nakamoto. With the capabilities of its mining technology by rewarding miners, its growth has passed to over 5 million users within the last three years. As a way of creating a fork divergence in the blockchain, two Bitcoins were created. The bitcoin Core(BTC) and Bitcoin Cash (BCH). Today the Bitcoin Core which has been abandoned due to its long time of transaction and high fees for transacting bitcoin. The Bitcoin Cash is currently what is being used due to its shorter transaction time and lower fees. This BCH system works as a decentralized peer-to-peer network with no central authority as of the case of other financial institutions. The Bitcoin community has just a limit of 21 million Bitcoin created for circulation making its value higher as more people engage in the bitcoin community. Like many people will say, a perfectly competitive market exists within every niche. Likewise, an ex-Google employee Charlie Lee, created Litecoin, just a few years after cryptocurrency was introduced to the world. 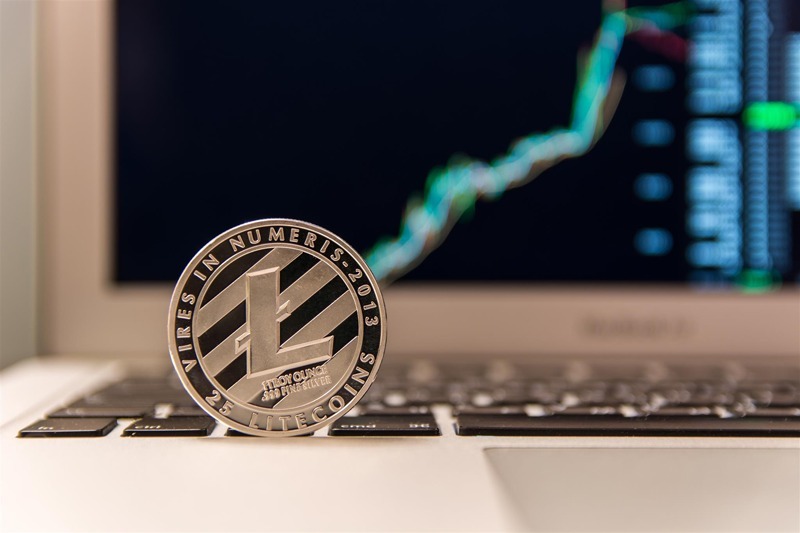 Litecoin gains its popularity few years immediately after the birth of Bitcoin and while it is an alternative form of cryptocurrency, it also uses the decentralized system of controlling its transaction into a ledger called blockchain. Today Litecoin has a hard limit of billions of coins in circulation causing a tremendous growth of 100% during November 2013. This made them reached a billion dollar capitalization that same month. As individuals shift focus from the other conventional cryptocurrency, Litecoin has been an alternative point that has won the hearts of miners because of its reduced transaction time. This paradigm shift has made Litecoin hit a 7,291% since its inception making it difficult for most cryptocurrency to contend with. The future of this growth has been so promising because of the increase in the demand of cryptocurrency from all forms of transactions. What makes this Litecoin a formidable force to reckon with? In the very beginning when Bitcoin was introduced, it gained widespread popularity because of its decentralized control nature and a peer-to-peer system. But as more and more users flocked into Bitcoins, the transaction and confirmation time increased to as high as ten minutes. As Bitcoin was also built on an SHA-256 algorithm, its network system uses a parallel algorithm. When Litecoin surfaced, it has a mind of addressing issues developed by Bitcoin and re-addresses it in a better way. 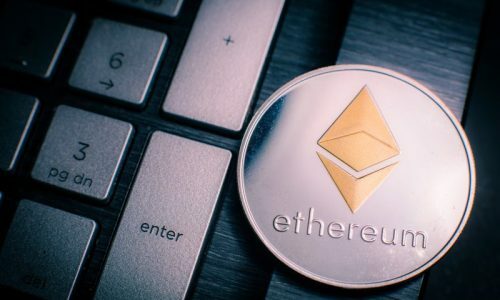 First, the problem with the transaction and confirmation time was reduced to 2.5minutes rather than a longer time of up to 10 minutes because of the network congestion and slow time in mining. This made the addition of new block easy and less time-consuming. Secondly, the idea of the algorithm was taken into serious consideration for its Proof-of-Work consensus mechanism. That was solving an entire difficult puzzle and checking if this puzzle is correct or not. 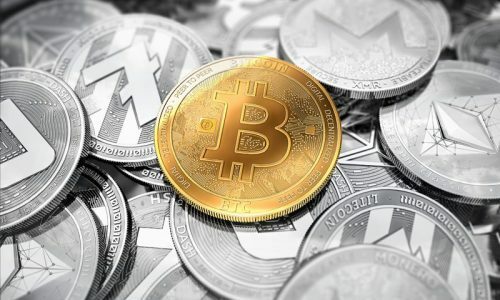 While it proved difficult for miners to solve these issues with Bitcoin, Litecoin offered yet another cutting-edge solution in the aspect. Litecoin adopted the Script algorithm network which helped to solve the puzzle in a serial way compared to the parallel method used in the SHA 256 of Bitcoin. The parallel control in Bitcoin causes hard memory issues, consumes lots of memory when mining and reduces congestion. Increase rewards to miners: Because of the shorter time for this mining process, there are more mining rewards for miners hence leads to new blocks added faster compared to most other cryptocurrencies. Easily accessibility: This has been another cutting edge of Litecoin that has helped in its popularity. People easily access it and trade with it. High trading volume: The amount of people trading with Litecoin has been so tremendous since the beginning of last year. Throughout last year, individuals trading with Litecoin has made an outstanding 8000% from January – December 2017. This huge profit index is what has attributed to the high trading volume from the inception of Litecoin. Lastly, one distinguishing aspect compared to most cryptocurrencies like Bitcoin is the market cap of Litecoin. The Litecoin market cap as at April 2017 hit $450million dollar under three years which shows that the potential of the growth of Litecoin is still very high. Creating Litecoin was not only subjected to apply a fast algorithm but also to check the availability of its coin to individuals. The total supply of Litecoin as at when released to the public is 84 million which is 4x that of bitcoin. Now, what does this future looks for Litecoin, Is it the dawn of a new era of cryptocurrency? Or just a mirage that seems to fade away after creating arousal of financial interest? With features like high mining memory intensity, faster transaction time, and total coin supply of 84million can help prove more fact to why Litecoin is valued.